Spacious ground level condo for sale! Delightful ground level condo newly listed in Hidden Lakes! Private entry, foyer opens to large combo dining room and living room area with a built in entertainment niche and leading to the patio/deck. Spacious master suite & private renovated bathroom featuring spa tub shower, double sink vanity and tile flooring! Double closet dressing area too! Guest/child bedroom adjacent to 2nd fully updated bath! Sunny, nice sized kitchen with eat-in kitchen table space, pantry closet & sliding door to the front patio and access to the laundry room and garage entry. Wood laminate floors throughout. Brand new washer/dryer, new hot water heater, newer dishwasher, gas range, furnace, AC unit, updated windows and sliding doors. 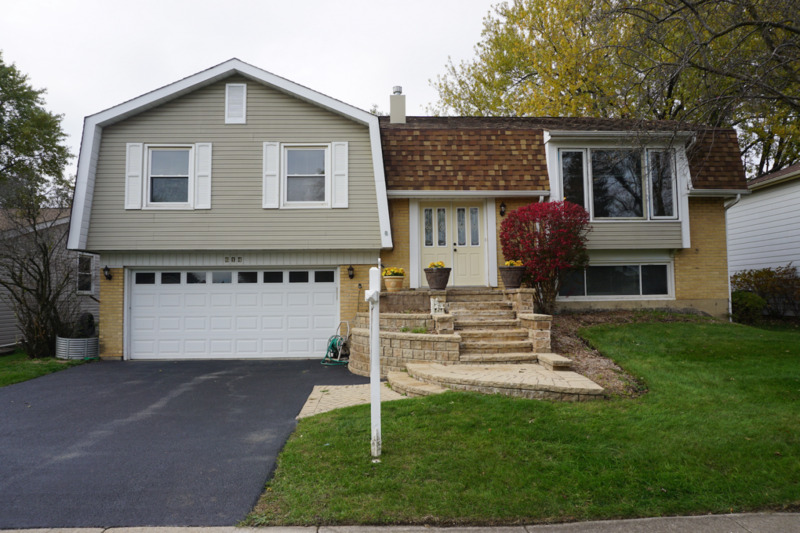 Bought a Single Family home in 2015 for approximately $275K in Rolling Meadows, IL. Sold a Single Family home in 2015 in Highland Park, IL. 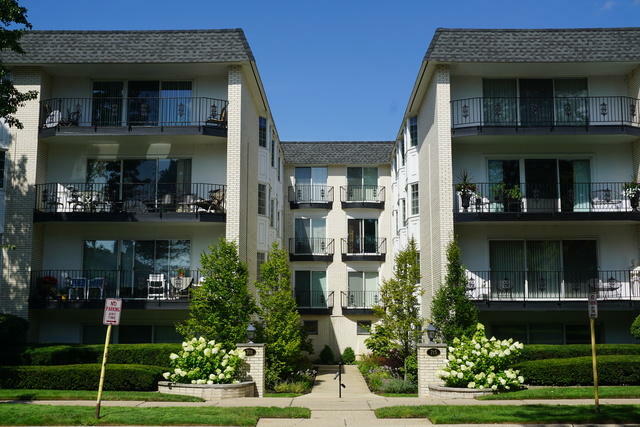 Bought a Townhouse home in 2015 for approximately $175K in Buffalo Grove, IL. Great to work with! Very knowledgeable of the area and makes sure to put client's needs at the forefront. Excellent Real Estate Agent!! Would use again in the future. 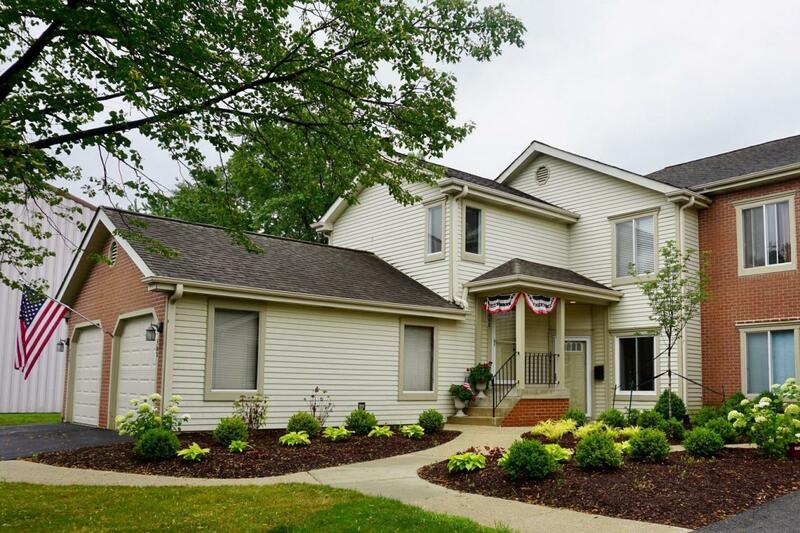 Showed home in 2014 in Barrington Woods, Palatine, IL 60074. Bought a Single Family home in 2013 for approximately $600K in Wilmette, IL. Call now at 224.300.6040 or fill out the form below as best suits your needs. Information deemed reliable but not guaranteed. Buyer to verify all information presented on this page.